As tennis fans strolled around Arthur Ashe Stadium in New York City last week, many saw a new, crisp white, green and blue pop-up cafe plopped in the center of the stadium grounds. Lavazza, an Italian coffee company, was an official sponsor of the U.S. Open tennis tournament for the first time, hoping to attract a caffeine-addicted American public to its variety of coffee blends and make its brand known to the thousands of tennis fans watching the matches at the stadium and at home. Lavazza commands a 45 percent market share in its home country, but now, after seeing increased demand in the U.S. for specialty coffees, it wants to conquer the New World. Lavazza is working to expand its market with a new product line and a $20 million advertising and sponsorship campaign aimed at doubling its U.S. sales of coffee products in the next three to four years. With Americans increasingly buying gourmet and specialty coffees, the move is likely a smart gamble, but Lavazza cannot rely on its taste profile alone to attract them. To compete with supermarket brands with a large following of loyal customers, such as Dunkin' Donuts, Peet's and Starbucks, and the coffee shops that continue to mushroom throughout the nation, Lavazza will have to present itself as something new and different, marketing experts said. 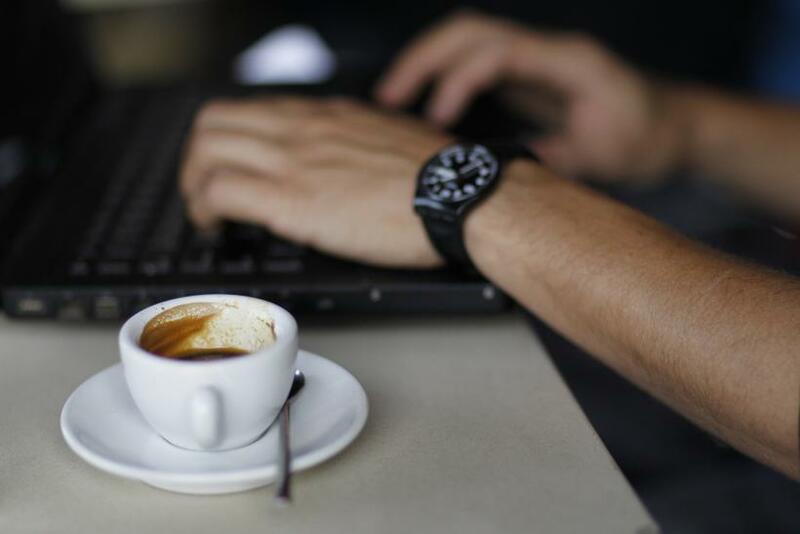 Lavazza, the world’s seventh-largest coffee roaster, saw profit rise 16 percent last year to $142.8 million. The company's make-it-yourself products in the U.S. include a variety of drip coffee blends and Keurig K-Cup packs that can be found in hundreds of retailers, from Kroger to Safeway. 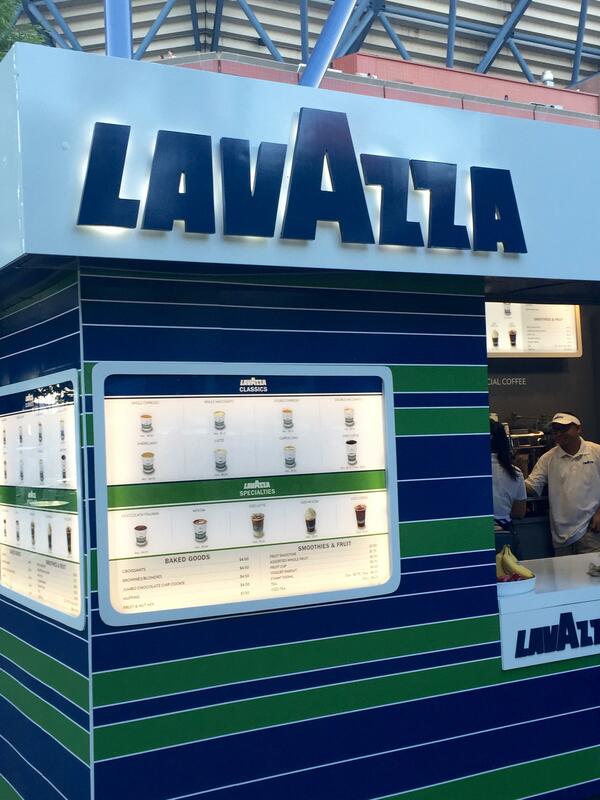 Lavazza considers its competition to be supermarket brands, not specialty shops like Starbucks. Lavazza's business in the U.S. grows about 15 to 20 percent every year, and the company has over $100 million in U.S. sales in 2015, according to Giuseppe Lavazza, vice chairman of the company. But it hasn’t always been that way. The company started distributing in the U.S. in the 1990s, and was met with an uninterested audience. Lavazza started to receive its first taste of success in the U.S. 10 to 12 years later, when it saw a shift in consumer demand for specialty coffee. The business hit double-digit growth about three years ago, prompting it to focus more of its energy on the U.S.
Lavazza’s strategy to double down on its efforts to grow in the U.S. consisted of an expanded product lineup that appeals to the U.S. consumer’s taste. At a Starbucks or Dunkin' Donuts store, a customer will typically see mixed coffee concoctions, loaded with additional flavors ranging from strawberry to chocolate, which is very different from the traditional espressos and short-cap cappuccinos that the European coffee industry is known for. Lavazza has recognized the different taste of the U.S. consumer, and works with chefs to develop recipes to meet this demand, Giuseppe Lavazza said. The company’s expanded product lineup includes hot and cold coffee products, as well as mixing coffee with milk and flavors. Lavazza has also bumped up its distribution in the U.S. and is working to create a brand that fits the American lifestyle. For the first time, Lavazza is planning TV advertising. The company has no current interest in establishing specialty shops and instead wants to focus on partnerships. 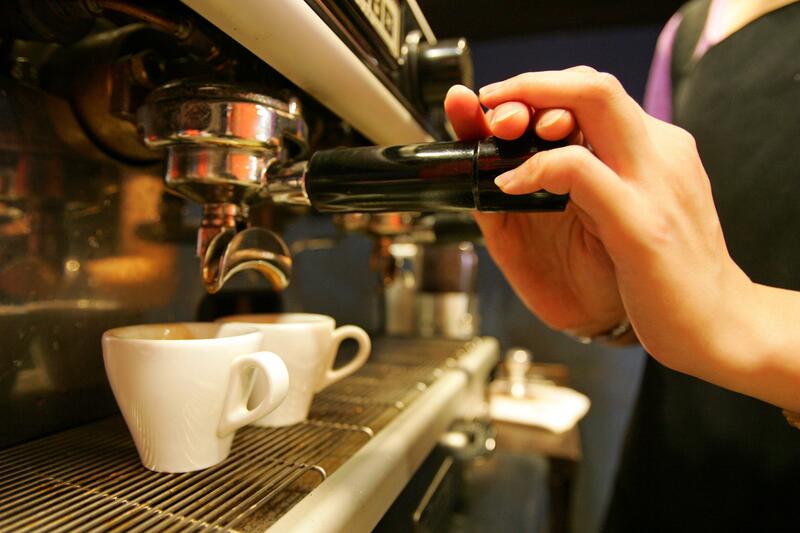 Although Starbucks and Dunkin’ Donuts have millions of loyal customers, there is room in the marketplace for Lavazza and other brands of gourmet and specialty coffees, said Joseph DeRupo, spokesman for the National Coffee Association. Lavazza already has good distribution in bakeries, high-end restaurants and specialty coffeehouses, according to Scott Davis, the chief growth officer at Prophet, a global brand and marketing consultancy firm, and that will work to its advantage as it increases its efforts in the U.S. There have been coffee companies, however, in the past that have started off strong and then quietly disappeared. 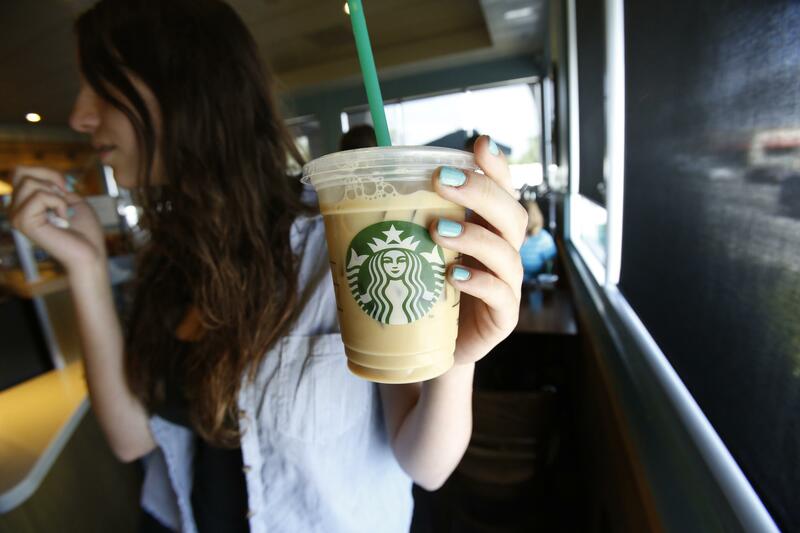 Caribou Coffee and Seattle's Best Coffee were both strong brands, but faded, said Davis. In order to win over the U.S. public, Lavazza will have to make sure it promotes a new experience and then consistently delivers on that promise. "The taste profile alone will not win it for Lavazza, they need to pay off with an experience in line with what the brand promises, which goes back to that true, European, Italian roast experience," said Davis.